Some while ago Owen Davies "the Goat Trekker" showed up at Groggin with his 12 goats, all decked out in their little pack saddles. Owen and his goats were hiking across Australia - the supplies his goats carried could sustain him and his goats alone in the wilderness for weeks. Tom Groggin Station Hosts It's First Ian Francis Clinic! 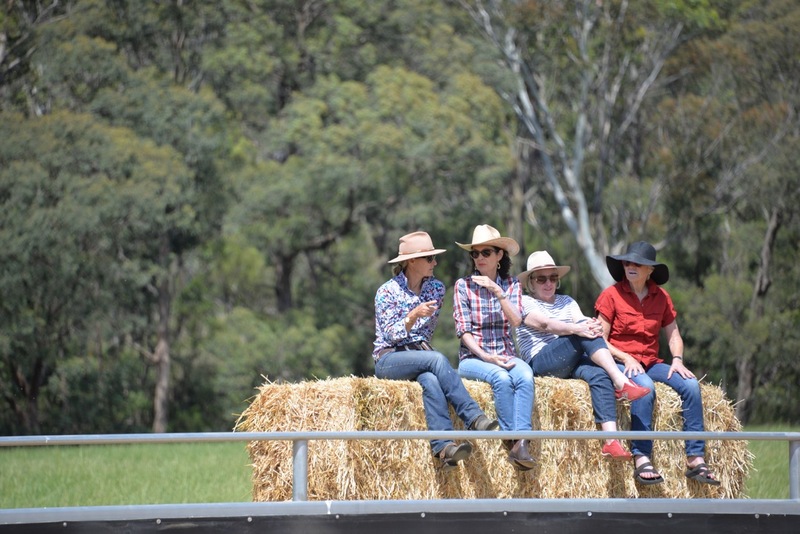 Historic Tom Groggin Station hosted its first cow working clinic in its newly constructed arena. 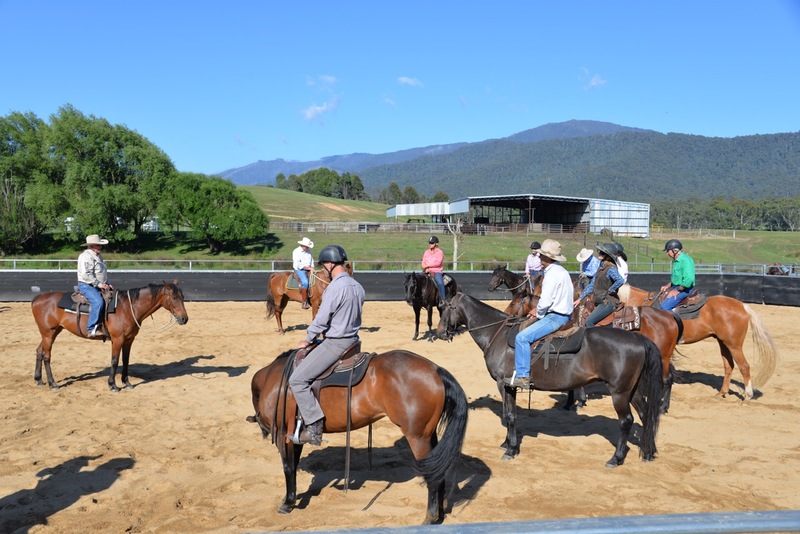 The clinic was over 3 days under the expert tutelage of legendary Australian horseman Ian Francis. 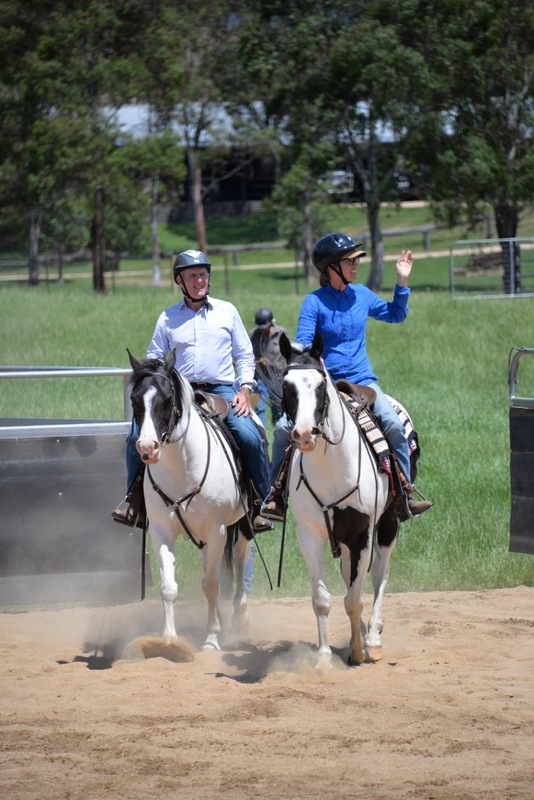 15 participants learned a lot about keeping horses soft and in shape whilst working cattle and also had a great time with much camaraderie. 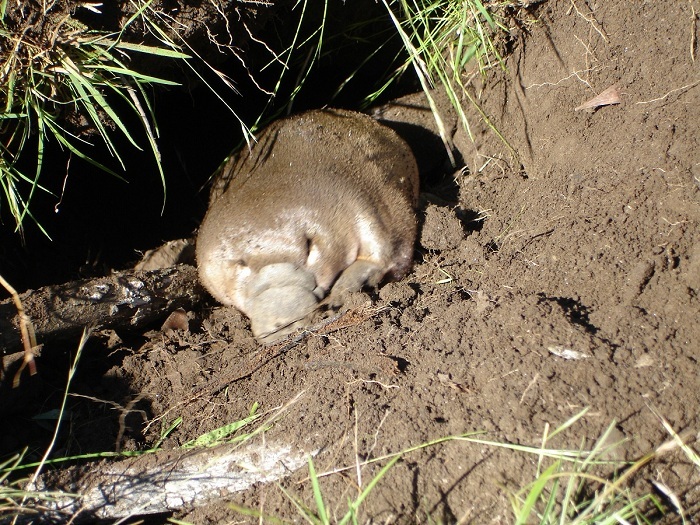 Another 6 or so spectators enjoyed the action over the weekend. On the first day Ian focused on yields at all paces and shaping the horse to for optimum efficiency. For the next two days each participant worked cows on the fence turning them and stopping with the cow, then (hopefully !) circling the cows to a calm stop. 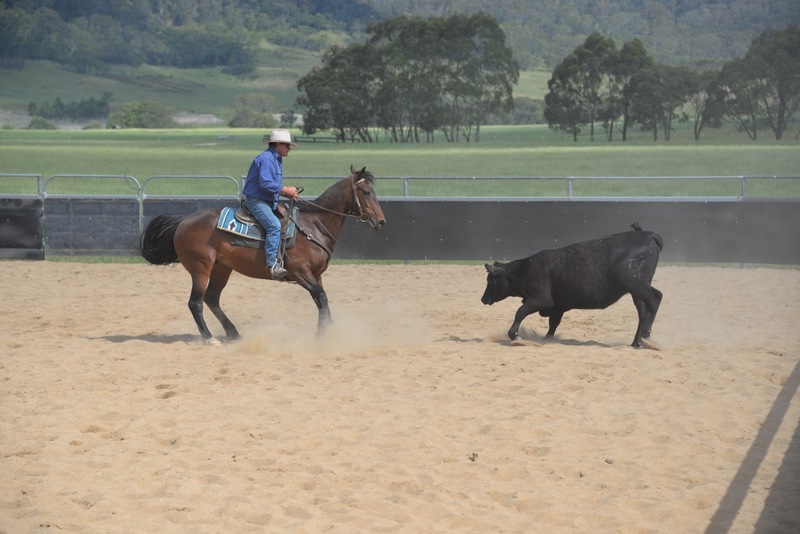 Ian Francis complimented the Station Manager Wayne Turner on the quality of the cattle and the arena surface. All agreed the clinic was a great success and a fun and informative investment.